INCREA is a highly prestigious Spanish consultants company that is consolidated internationally, dedicated to civil engineering projects. INCREA has the most qualified professionals in the sectors of maritime engineering and special structures, with proven professional experience and extensive knowledge as consultants and planners. At INCREA we consider each of our projects as unique, aiming to include the most innovative concepts, identifying all of our customers’ requirements in order to fully satisfy them. INCREA provides support from the very first engineering phases to the construction phase, advising on construction processes in order to ensure the job is successful. At INGENIERÍA CREATIVA, our main priority is the total satisfaction of our customers’ needs, maintaining high levels of quality thanks to close communication that enables us to be aware of customer requirements at all times, always taking into account their concerns and interests. 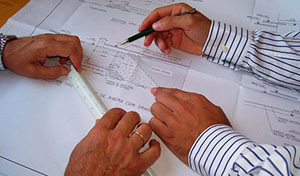 INCREA is characterised by offering services to its customers at all stages of the construction process, providing solutions and the most complete service possible which covers planning, studying the alternatives, the initial design, project development with its specific details and right up to the study of the construction processes. INCREA is a specialist in several fields of civil engineering, with a particular emphasis on the complex and challenging marine environment, where climatic and environmental conditions have a great influence. INCREA’s main resource is undoubtedly its human resources, bringing together a valuable group of professionals made up civil engineers with a proven track record and sound technical abilities. 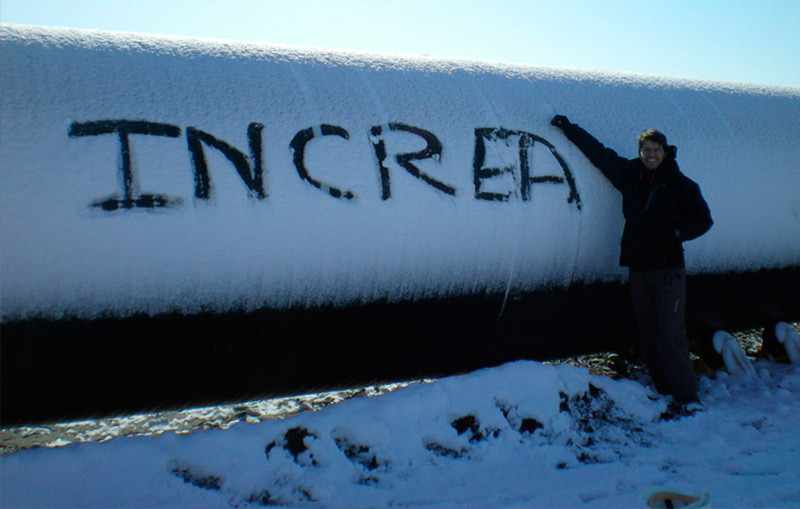 INCREA’s team has the specific training and experience needed to carry out each of the projects that it undertakes within the area of maritime structures and projects. INCREA strives for the highest levels of professional excellence. For this reason, we consider the contribution of each individual that works for us to be fundamental. This is why we insist on a very high level of professional and business quality. Aware of the major social and economic needs in today’s world, Ingeniería Creativa Pita works regularly with various Spanish NGOs, adding its own small contribution to helping improve the living conditions of people in need. ONGAWA, supporting several cooperation programmes. ENTRECULTURAS, supporting the campaign known as “Companies for education", which favours training for the future employment of children and young people in Latin America and Africa. Increa provides technical support, work selflessly, to The EMALAIKAT foundation, an organisation dedicated to promoting the creation of aquifer resources in Africa. Médecins Sans Frontières/Doctors Without Borders (MSF). We help people worldwide where the need is greatest, delivering emergency medical aid to people affected by conflict, epidemics, disasters or exclusion from healthcare. In 2014, Increa has collaborated with MSF in its fight against Ebola. ACNUR: United Nations high commissioner for refugees. Nobel Peace Prize in 1958 and 1981. Prize Príncipe de Asturias in 1991. DOCTORS OF THE WORLD: From the very beginning, our organisation has been a part of the humanitarian movement, and we share and promote the determination of this movement to protect victims, bring attention to injustices and speak out against unacceptable acts and situations.